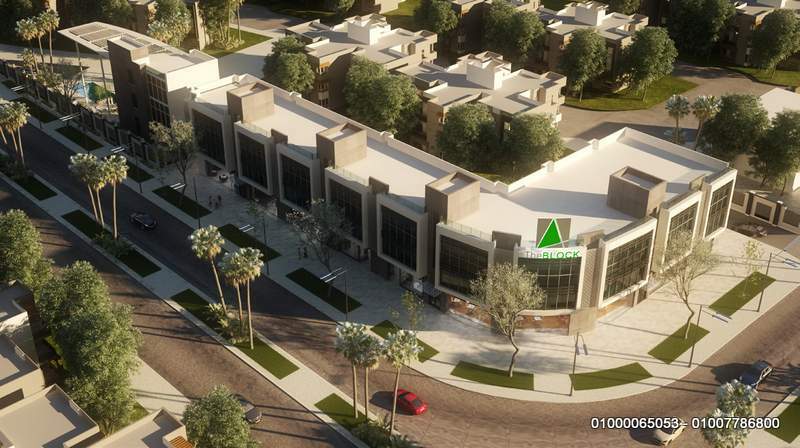 Compound Green 4 Over an area of 25 feddans on the hilltop overlooking the Mehwar and close to the celebrated project Palm Hills and the Gezira Sporting Club, Green 4 is strategically located with direct access to the highway – making a trip into the city center a matter of minutes. 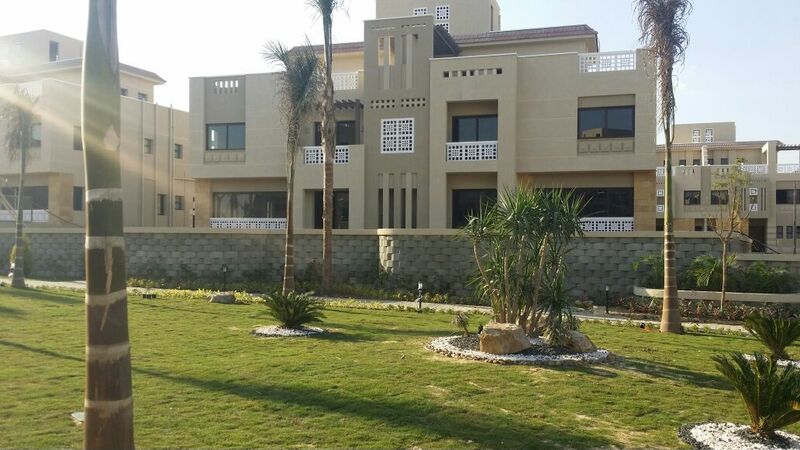 it is also at a convenient spot in the 6th of October, with the commercial district and business center a short drive away . For more than 20 years Mabany for Real Estate Investment has been making contributions to the lives of Egyptians in the city of 6 October in Green Residence 1, 2 and 3. We take pride in developing residential communities with homes designed and built to match different lifestyles. 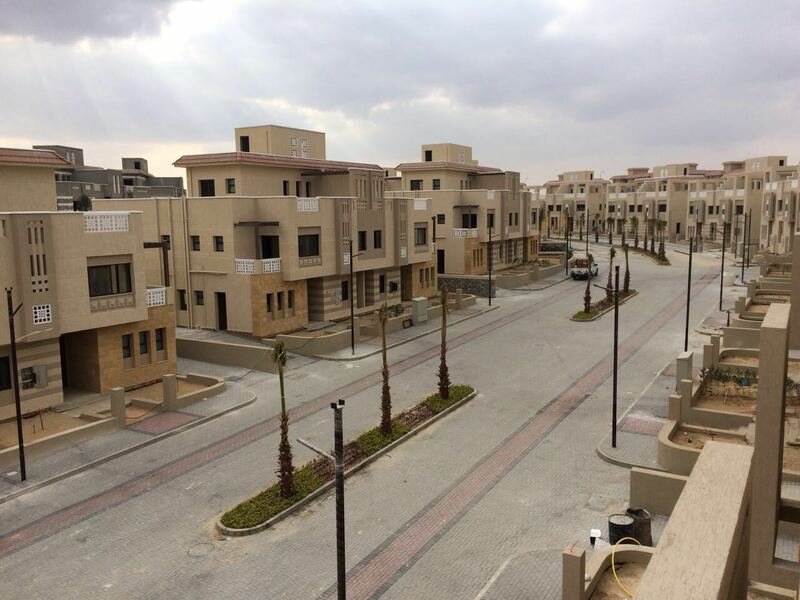 We have also developed commercial areas that serve large residential communities – Tivoli 6th of October – as well as industrial areas that complement support industries; namely warehousing and logistics. As for the medical sector, it gives us pride to present Cairo with its first fully integrated Medical Complex – Rofayda – also located in the 6 October.